I have been in Audio & Video (AV) since 1982. I started out selling and installing 8 tracks and CB's in cars. I love this business! Having spent most of my time in a retail establishment behind a desk, I finally find myself in the field, meeting customers, doing installs, and really enjoying getting my hands dirty. My favorite projects are the one's that can't be done (or so some people say.) Need to get a wire somewhere with out making a mark. Then I'm your man. Electricians, Manufacturers, Electronics Store Owners, Contractors, Builders, and Customers all call me when they want a job done efficiently, neatly, and flawlessly. 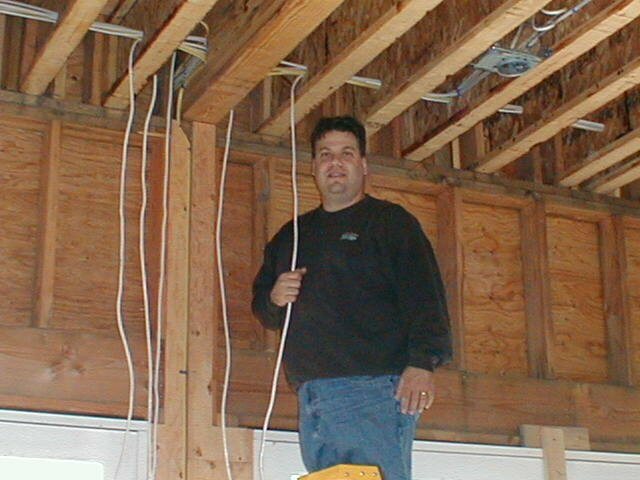 Cedia Certified, Electrical engineering degree, and 1000's of hours of training and experience makes the difference between Suburban Audio and Video and "The other guys".